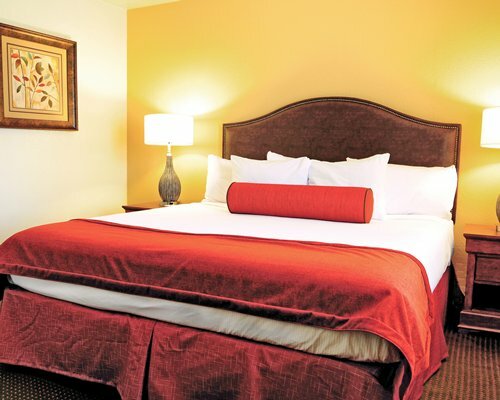 This cozy resort getaway has many amenities to help you enjoy your stay. 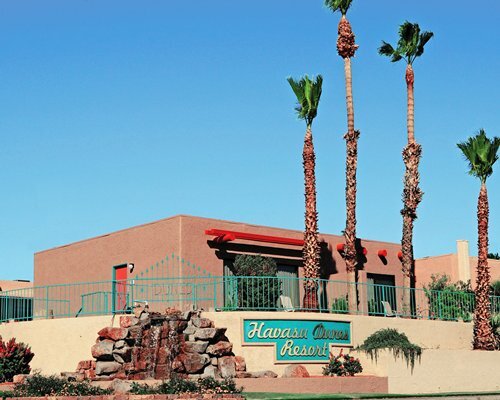 Enjoy the on-site clubhouse, community barbecue, raquet and fitness club, and pool and hot tub (pool toys are provided). The facility offers boat storage, two parking spots per unit, and covered and outdoor parking. For families, cribs and highchairs are available as needed. On-site movie rentals and shopping is available. 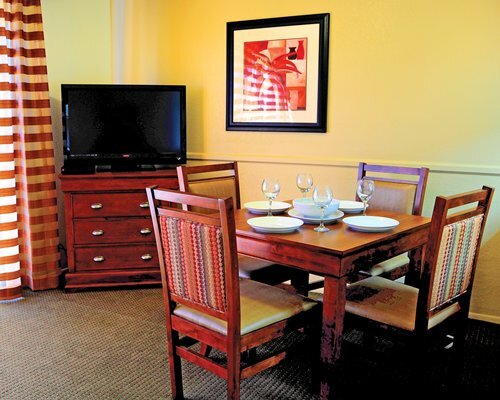 The resort also offers a complimentary Saturday breakfast. 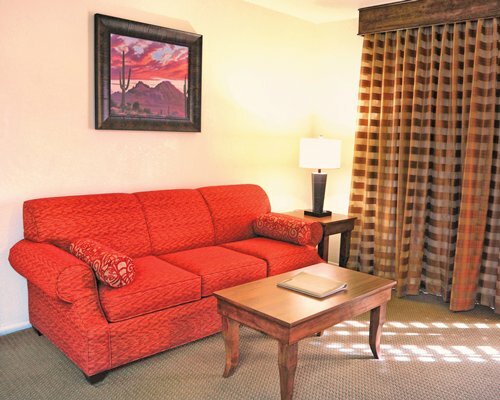 Mini-suites to two-bedrooms are available at the Resort and accommodate 4 to 6 people accordingly. 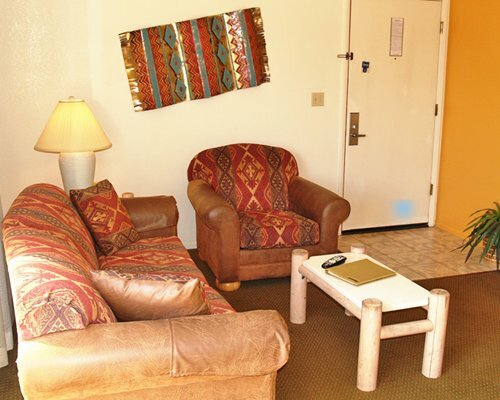 All units are carpeted, air conditioned, have kitchens with microwaves. Some have full kitchens and include dishwashers. Units are stocked with grooming necessities such as hairdryers and ironing boards, and whether a kitchenette or full kitchen, include basics such as coffeemakers, toasters, and can openers. 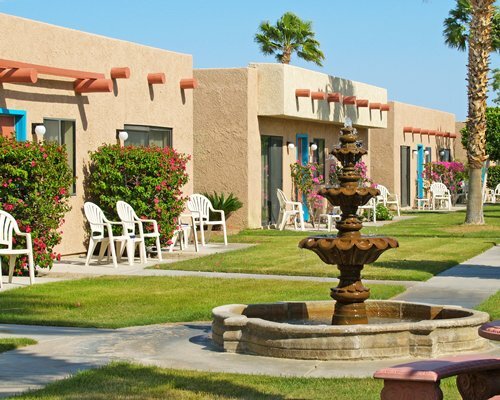 All that is the Arizona experience is accessible from this Resort. 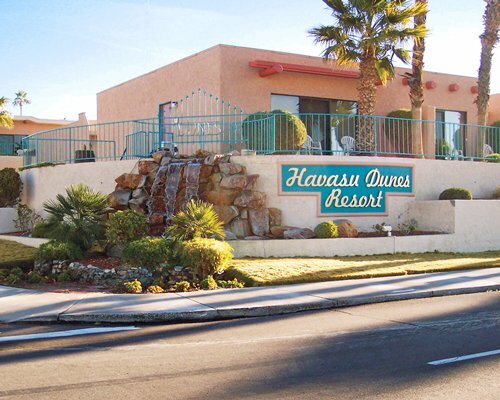 Lake Located just a mile from Lake Havasu City and the London Bridge, you can go to the lake beach, golf and play tennis just a mile away, or waterski and windsurf on Lake Havasu, also within just a minute of the resort. If you're up for a day trip, Parker Dam is just 30 miles away and gambling at the casinos in Laughlin, Nevada is an hour and a half away. 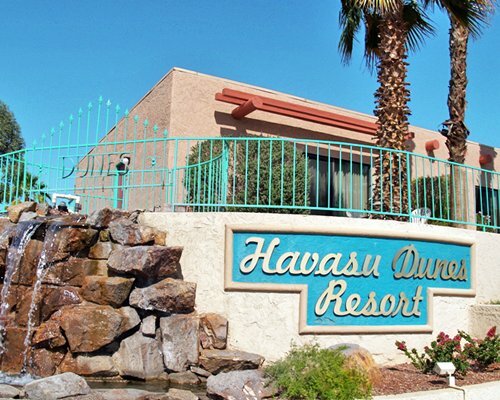 The resort also makes a good jumping off point for Hoover Dam, Flagstaff, and the Grand Canyon as it is just a few hours from those attractions. 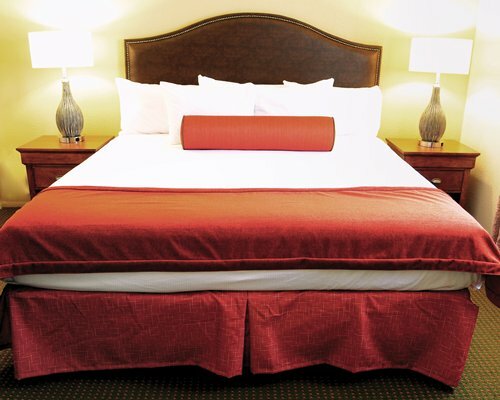 "Housekeeping fee for all RCI points reservations: There may be a fee of 40.00 U.S. dollars for Studio, per stay. Cash or Credit is accepted."